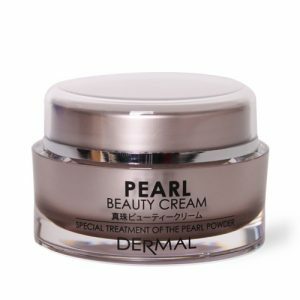 Dermal Pearl Beauty Cream contains Pearl powder which is enriched in amino acid, protein, enzymes & other essential nutrients effective for detoxification and exfoliating spots or freckles on the skin. The antioxidants present in the all these masks protect the skin from the harmful effects of the free radicals and reverse the appearance of wrinkles and dark spots lighten the skin tone keep it moist & bright. Maintaining Skin Bright, Smooth, and Soft. 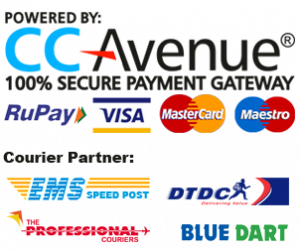 Reduce Pigmentation, Dark Spots, Melasma. Horse Oil 5 % included and it was made based on olive liquid formulation and patented callus complex- IS. 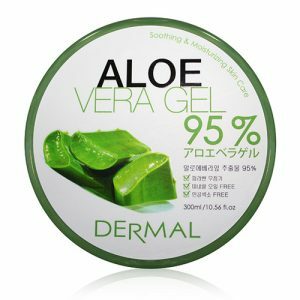 It is effective for skin regeneration and it always helps to keep your skin moist. 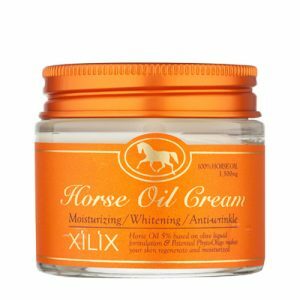 Dermal Korea Xilix Mink Oil Cream is considered as a Skin Regenerating, Anti Ageing, Whitening Cream. 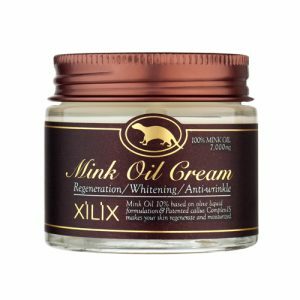 As Mink is musteline and it is the only animal who has no skin disease in the world and even though its skin was hurt, it heals by itself excellently. Mink oil has a strong immunity thus it has a strong curative power by itself as well and it is effective for keeping skin soft and it promotes cell regeneration. The antioxidants present in the Cream protect the skin from the harmful effects of the free radicals and reverse the appearance of wrinkles and dark spots lighten the skin tone keep it moist & bright. Lightens & Brightens the Skin Tone. Reduce Fine Lines, Wrinkles, Age Spots. 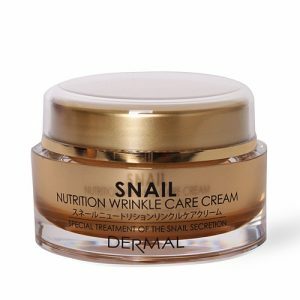 Dermal Snail Nutritional Wrinkle Care Cream made up of Snail Filtrate which is enriched with Elastin, Protein, Allantoin, Hyaluronic Acid, Glycolic Acid & antioxidant, antibiotic properties. 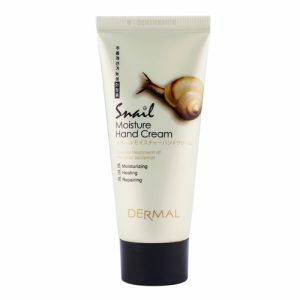 Dermal Snail Cream also contains levan extracts, aloe extracts and Betaine which is good for skin moisturizing and smoothing effect thus, it provides moisture even to horny layer of skin and promotes cell regeneration. Dermal Snail Cream is having great healing properties which repair the skin cell & work as a functional anti-wrinkle cream which keeps your skin firm and elastic. 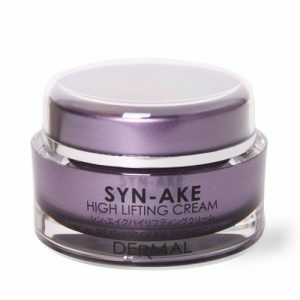 The cream containing sky-ake, which received swiss technology award for its effectiveness of preventing muscle contraction, penetrate into skin deeply making skin smooth, and elastic.